Cozy finds for Winter in Cream! 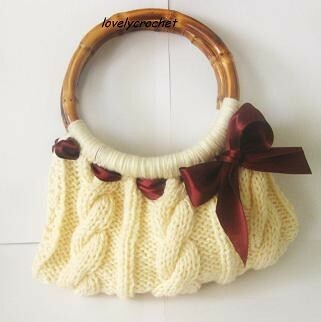 Here is a sweet crocheted bag, complete with a fabulous silk ribbon woven through the top, so lovely! 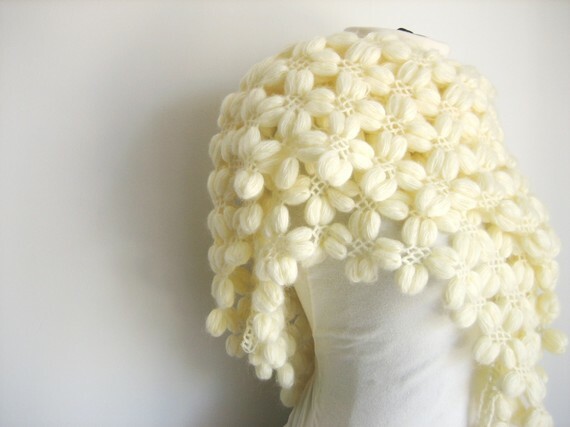 Next is a super beautiful crocheted shawl in cream, it’s simply stunning! 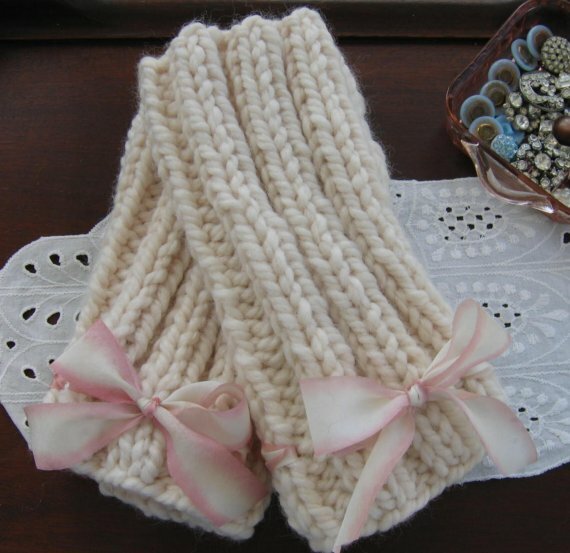 and lastly is a soft and lovely pair of creamy fingerless gloves, finished with sweet little pink bows. Thank you so much for featuring a Pixel Lab pdx photo print. We love the Daffodil print. Happy Spring! Great blog. Valentines day…..a time for Love!